The President of the Nigeria Labour Congress, Ayuba Wabba, and his Trade Union Congress counterpart, Bala Kaigama, on Thursday called on the Federal Government to address the pay disparity in the public sector. Both leaders spoke at a symposium to mark the 25th anniversary of the National Salaries, Income and Wages Commission. The event was attended by the Secretary to the Government of the Federation Boss Mustapha; the Executive Chairman, NSIWC, Dr Richard Egbule; and other government officials. Wabba, who spoke first, said there was a need for the government to come up with a compensation system to boost productivity. He said, “We are in a system where you have today more than 25 salary structures, when we mention the principle of equal pay for equal productivity. “If you are in a privileged organisation, you can even earn higher than your colleague with the same qualification and in some cases the productivity is higher than the other and that is where the contradiction is. “Our compensation process should be a process that can stimulate productivity because the two work together. If a worker is not paid, he cannot take care of his family and pay school fees. 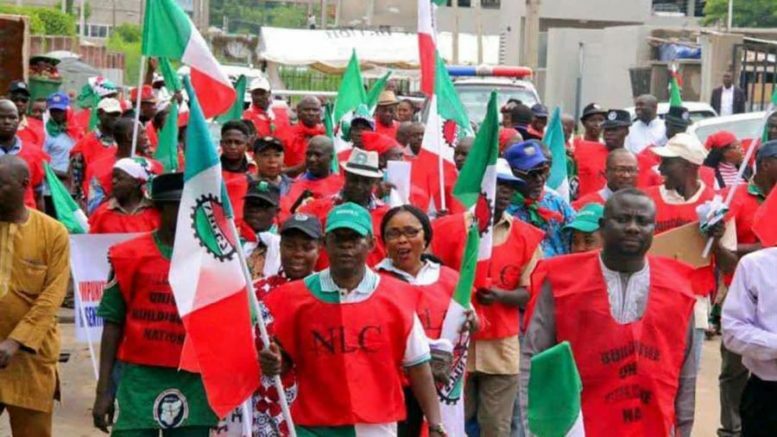 On the issue of minimum wage, the NLC President said while South Africa had approved a minimum wage of over N150,000, Nigeria was still battling with how to pay the proposed N30,000 minimum wage. He said, “The theme is very central because we are in a system today where people think that paying compensation is doing a favour but it should be seen from the perspective of doing it for work done. 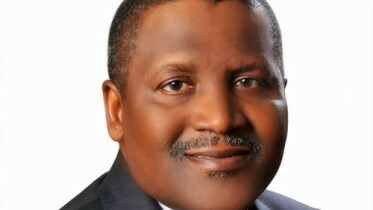 He added, “We have heard the argument where our governors are saying that workers are a tiny minority, I do not know the tiny minority among the political class and the working class. Kaigama said the compensation system as engendered by the NSIWC in the public service over the years, had not been fair to core civil servants. He said, “As the President of the TUC, I am aware that the unfair salary structure in the public service has been of great concern for our members who serve as the engine room at all levels of governmental. “For instance, there are so many salary structures in the public service, and of all the structures in existence, that which concerns the civil service is the lowest. “Very recently, the salary of the police was reviewed upwards and when you look at the upper echelon (of the police), what is going on there compared to the upper echelon of the civil service the gap is just too wide. “It’s therefore becoming extremely difficult to explain the reasons for these salary structures. He said the TUC had packaged a memorandum on salary review for core civil servants and had submitted same to the Federal Government for action. Represented by the Permanent Secretary, General Services Office, Mr Olusegun Adekunle, the SGF said any public office-holder who pays himself above the approved salary would be punished. Be the first to comment on "NLC, TUC Urge FG to Address Salary Disparity in Public Sector"